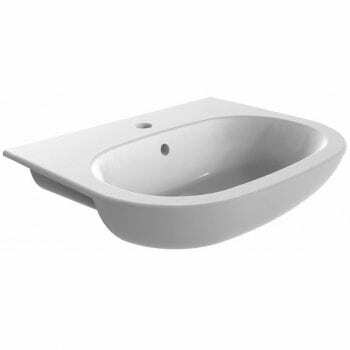 Buy Semi-Recessed Basins from Roca & Pura we are an approved retailer! 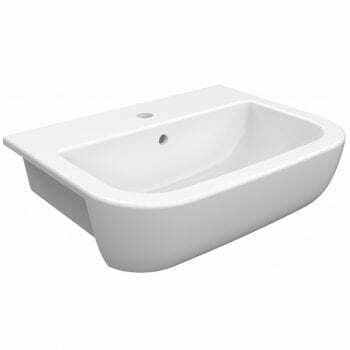 Semi-recessed basins are great for use with fitted bathroom furniture and cabinets. Due to the basin appearing flush with the furniture, since the bowl sits within the recess of the unit. Hence creating a low-profile, streamlined appearance. 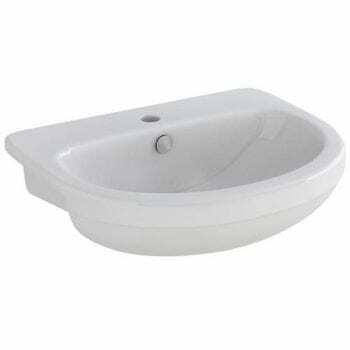 View basket “Pura Essence 56cm Semi Recessed Basin 1 Tap Hole” has been added to your basket.